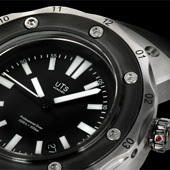 The professional Diver 3000 is known for its performance. With 5mm sapphire crystal screwed into the case. 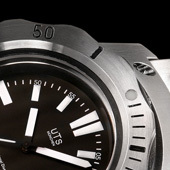 And with additional crown at position 2 h to lock the diver bezel. 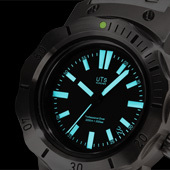 An unique diver watch for professionals. Made in Germany by UTS. 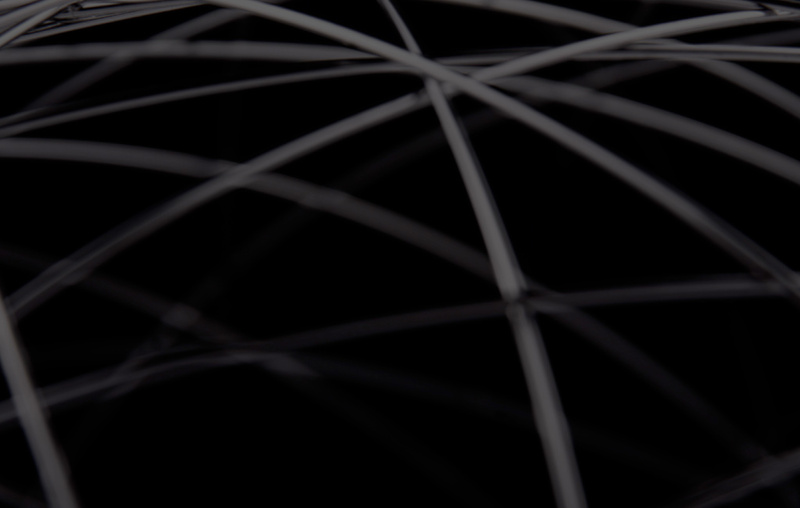 Created 8 years ago and heralded for it's innovation. The world has been trying to catch up ever since. The highly complex stainless steel watchcase is of course still made in-house today by Nicolaus Spinner. A massive 5mm thick sapphire crystal is screwed into the central, pressure resistance up to 300bar = 3000m. Screw down crown stem , screw down crown with diameter 7mm. Machined Lug adapter with 22mm width screwed onto the central case. Bi-directional rotating diver bezel, 60 positions Among the unique features of this watch is a second crown at 2'O’clock that locks the bezel in place by a ceramic ball bearing system. Of course like all of our watches Industrial seals, and a case-back is screwed into place. The massive 3mm thick case-back uses 8 screws M1,6x4 DIN 912 V4A, engraved with individual serial number. Movement is the ETA 2824-2 Top grade version with Glucydur Balance wheel, Incabloc shock protection, and UTS engraved rotor.